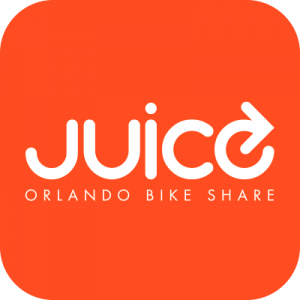 My mission in the cycling world is to empower individual cyclists to ride with confidence and realize unhindered access to the transportation grid. I believe we can transform our traffic culture, through education and social marketing, into one which recognizes that roads are for all people, not just the ones driving cars. 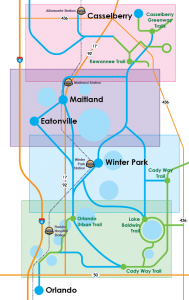 Two maps to visualize the coast to coast connector trail project. I mentioned in my post about last Friday’s ride to dinner that a loop detector didn’t pick us up. 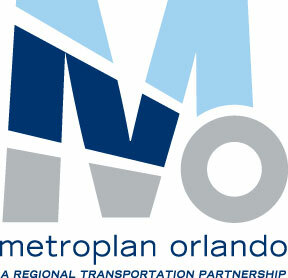 When I got home, I used the Metroplan Orlando Spot Improvement form to report it. Today it was adjusted to detect bicycles. Karyna Santana, aka Emma X, is a bright & creative Orlando local. On Sunday, February 3rd, Karyna was critically injured in a collision with a Jeep while riding her bicycle. She is extremely lucky to be alive but faces a long recovery. Let’s support this wonderful woman with 24 solid hours of FUN!